Ajith Kumar starrer Ner Konda Paarvai is all set for a grand release worldwide and the movie is being shot continuously with the whole crew along with Thala. 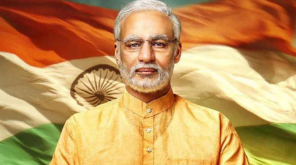 Back to back schedules have been planned for the film and the release date of Ner Konda Paarvai is officially announced as August 10, 2019, for the Independence Day weekend. 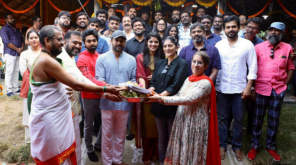 The movie was earlier planned to release on Thala Ajith's Birthday May 1 while the slight delay in shoot plans made the team postpone the film to later date. 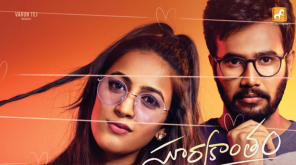 The official remake of Pink is directed by H. Vinoth and produced by Boney Kapoor featuring Shraddha Srinath, Abhirami Venkatachalam, Andrea Tariang and Vidya Balan playing lead roles in the film. Thala Ajith is reprising the role of Amithab Bachchan in the remake and the film is said to have its own interpretation from the core story of Pink. 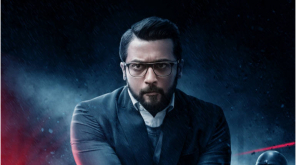 The promising youngster H. Vinoth who proved himself with his films Sathuranga Vettai and Theeran is using the golden opportunity to direct Ajith and doing his best to shape the project and present in his own way. 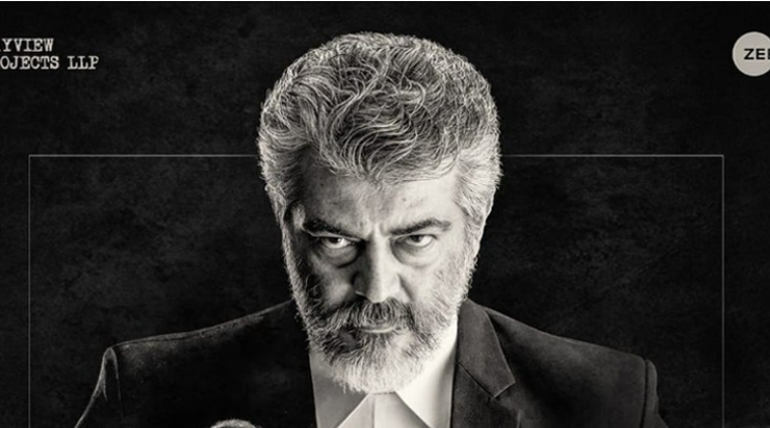 The first look os the film already released and got a good response while the teaser is expected to be out on the birthday of Thala as a treat for fans.